Birthday parties are important to our children. Here at Tustin Dance Center (TDC), we’ll make sure they have a great time! Our parties are super fun for the kids and hassle-free for you. Our comfortable and clean facility makes the time you spend at our studio pleasant for all who come, both on and off the dance floor. You can count on us to make sure your TDC party is a special event. We offer three birthday party types -- dance, ballerina or Kindermusik – and these can be planned in a number of ways to employ your theme. Click here to complete our no obligation birthday party form and tell us what you have in mind. Thank you for considering TDC for your birthday party. This 2-hour party consists of a 1-hour dance lesson taught by a TDC instructor in your child’s favorite dance genre (see options below), where party guests will learn a proper warm-up, dance technique and an exciting combination to be performed at the end of the party. After the lesson, we’ll help you choreograph the next hour as you wish with games, food, gifts, birthday cake, etc. The party will conclude with party guests performing their dance to the delight all who attend, and we snap a cast photo highlighting the birthday child! Click the View Party Options link above to view the optional TDC party options. Party Price: $275 for up to 15 party guests, including the birthday child. For young budding ballerinas, this delightful 2-hour party consists of a 1-hour creative ballet lesson where party guests will learn ballet posture, and technique including tippy-toes, tiaras and twirls. After desserts and presents you provide, party guests will prepare for their exciting end-of-party performance, complete with glitter and shine. Anyone in attendance will not want to miss this video or photo opportunity as your lovely ballerinas give the performance of a lifetime! The party will conclude with a cast photo highlighting the birthday child! For children ages 1 – 7, the Kindermusik birthday party provides loads of fun in an educational way. All activities will be based around the theme of your choice, and we can suggest many different themes. Activities include a 1-hour Kindermusik lesson complete with instruments, music, movement and props. After the lesson, we’ll help you orchestrate the next hour as you wish with games, refreshments, and an optional musical craft. Important Note: Parent or guardian participation is required for children ages 1 - 3. Please fill out our birthday party form and we’ll contact you to discuss the details of your party and to let you know if the requested party date and time are available. 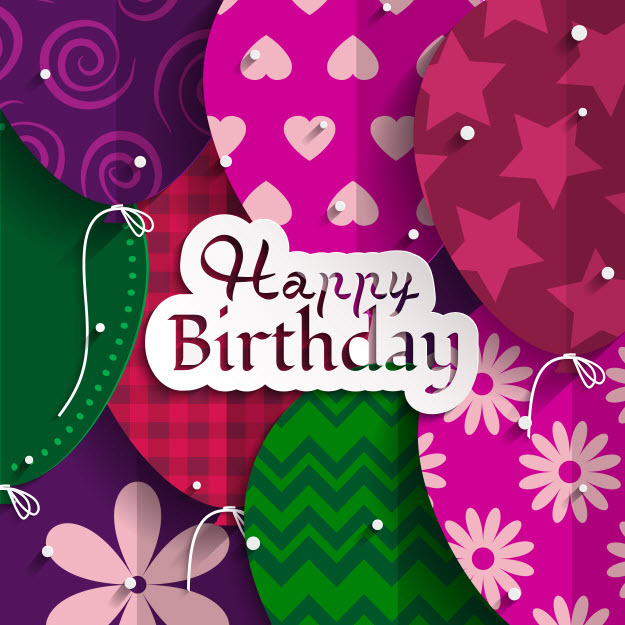 Thank you for your interest in hosting the birthday child’s big day at Tustin Dance Center! Hold Your Party at TDC! Read about our party options on the left, then fill out our birthday party form and tell us your party details. You may optionally choose to have a theme for your party. Themes can add some fun to your party. However, other than choosing a genre for a dance party, themes are completely optional. · Dance Birthday Party. 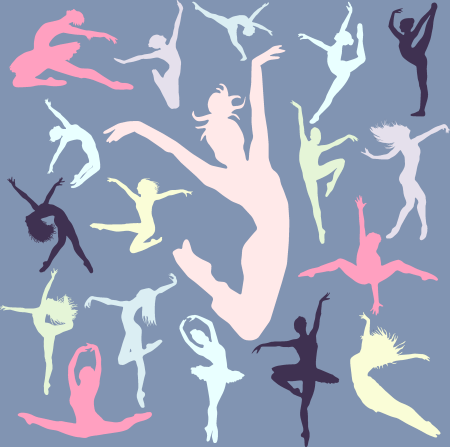 Choose a dance genre for your party – jazz, tap, ballet, hip hop, contemporary, musical theatre or ballroom. Then tell us if you want to focus on something specific within that genre and we’ll work with you to make it happen. · Ballerina Birthday Party. Parents sometimes choose to have all party kids wear a similar color to maximize the photos and videos they take at the end of the party. · Kindermusik Birthday Party. There are many, many theme choices for your Kindermusik birthday party. Make sure you tell us what you want and we can select theme-based music and lessons to complement your child's perfect day. It’s a privilege for us to spend time with you and your child on his or her big day, and we look forward to a fun-filled celebration. Thank you for thinking of us!